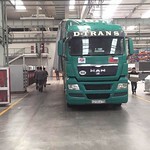 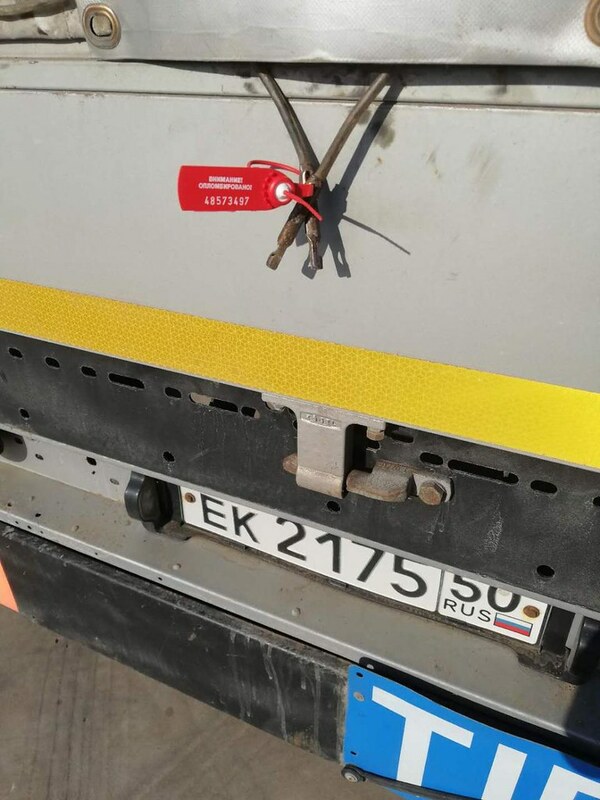 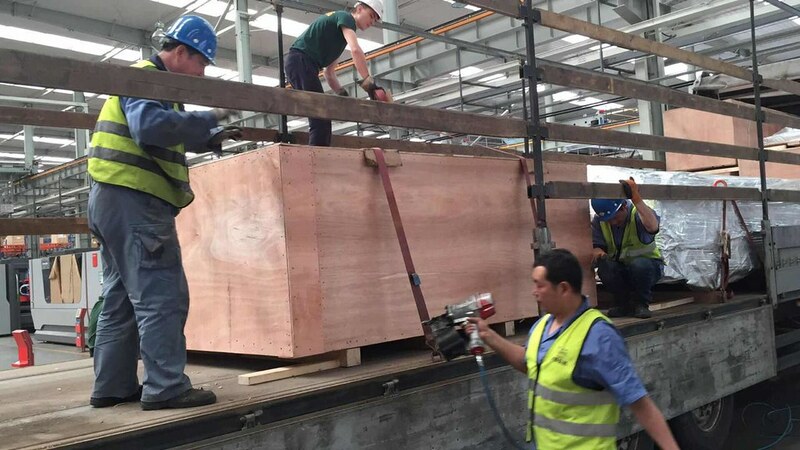 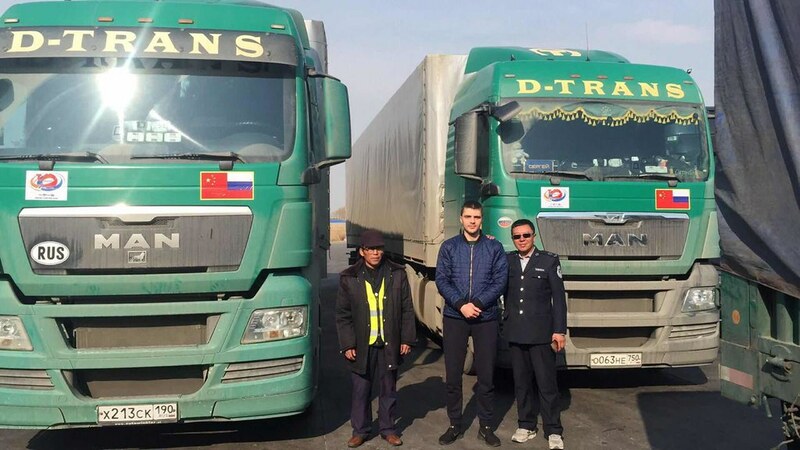 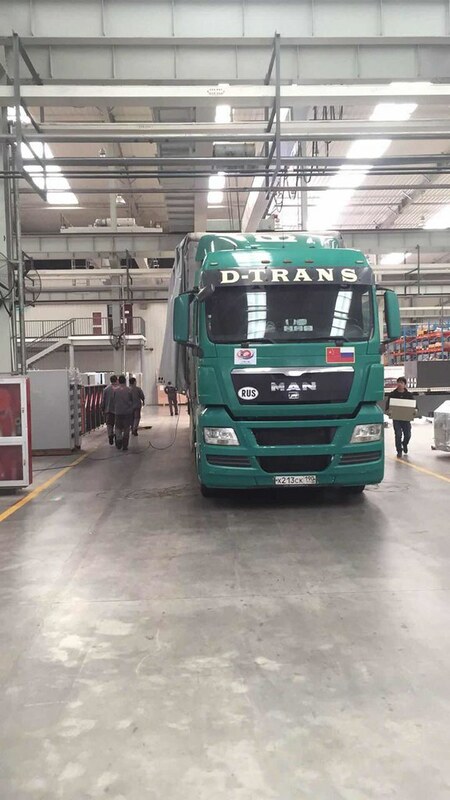 The first ever TIR transport from inland China to Russia conducted by Moscow-based transport operator D-Trans, a member of ASMAP, the Russian Association of International Road Carriers, has arrived at the customs of destination, marking a trade milestone between the two countries. 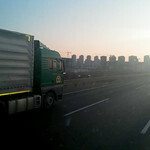 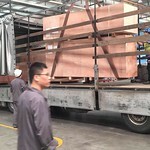 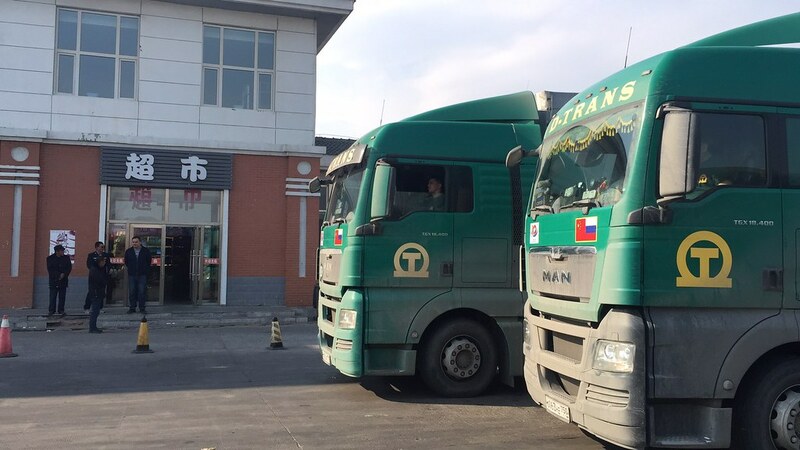 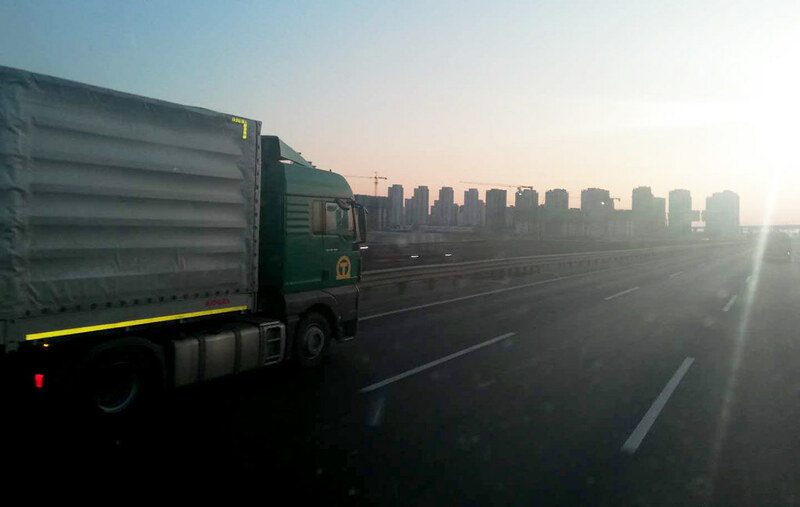 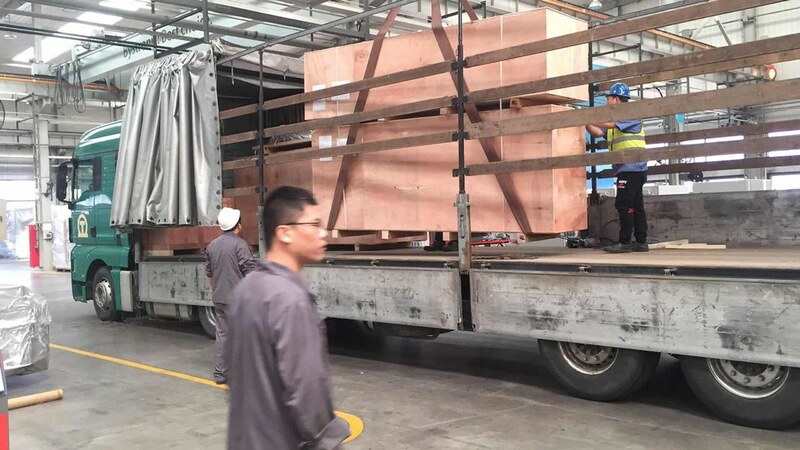 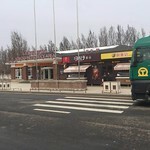 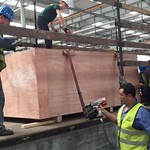 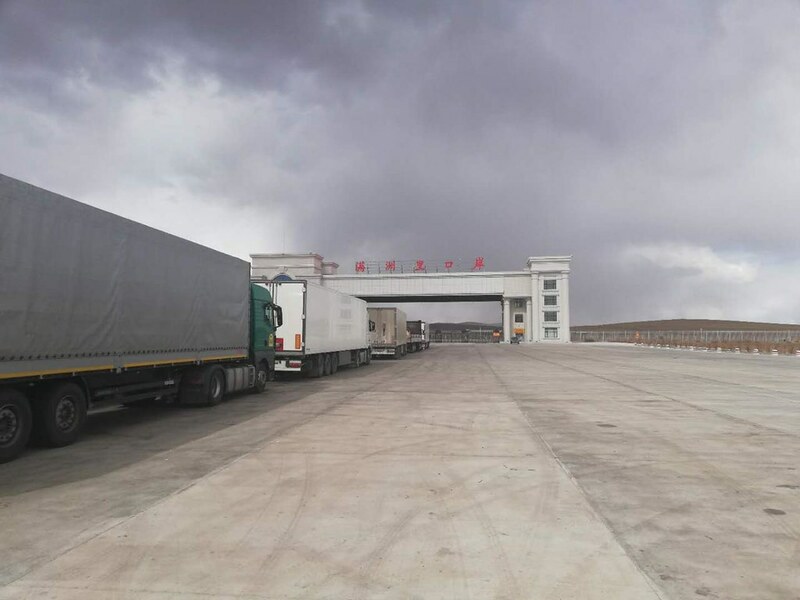 The entire TIR transport from Tianjin, China, to Tver, Russia, covered 9,300 km and took a total of 12 days. 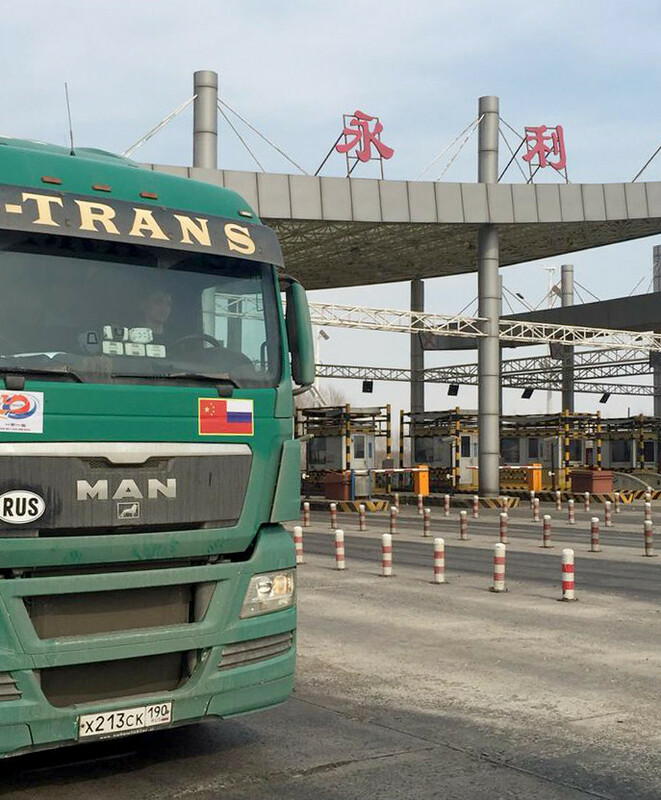 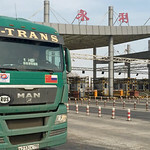 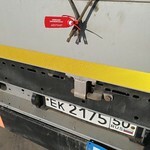 This historical milestone – which takes place in the same year as the 70th anniversary of both the adoption of the TIR Convention and the forging of diplomatic relations between China and Russia – comes after the signing of a new international road transport agreement between the Chinese and Russian authorities aimed at removing freight routes constraints and facilitating access to both countries’ territories. 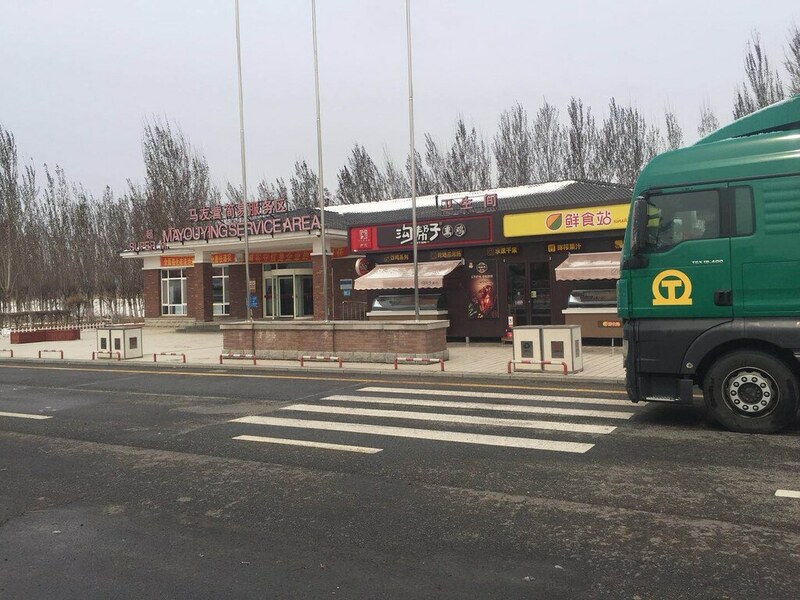 Transport operators are now free to choose routes between China and Russia according to market needs, and can readily transport goods without transhipments at the China-Russia border, thereby increasing efficiency, saving costs, and reducing journey times. 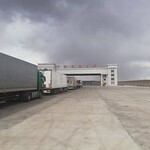 According to experts, door-to-door transport of goods via road under TIR along this route will be, on average, three and a half times faster compared to sea and one and a half times faster compared to rail, with comparable total costs.